Don’t you just love the CUTIES campaign going on right now? 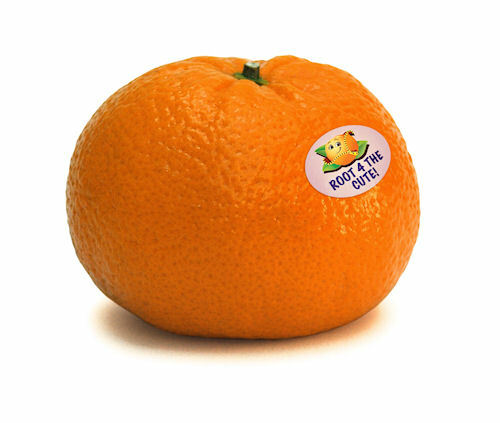 “Kids Love Cuties because Cuties are made for kids." This big kid loves Cuties too, and I like the fact that you can peel them in a minute unlike an orange that takes forever. They inspired me to track down recipes this week with cuties in them. Either I lucked out - all of the recipes I selected and cooked this week were fantastic - or I am getting better at picking out recipes for you. Try them all. Promise you’ll love them as much as all of those cutie commercials.